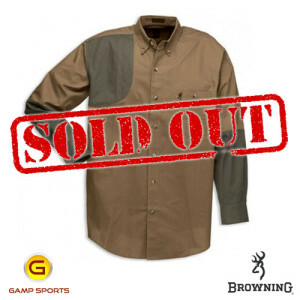 Categories: Men's ShockEater Shirts, Men's Shooting Shirts, Shooting, Shooting Shirts. 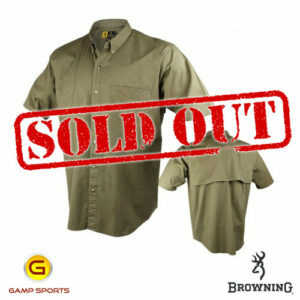 Tags: Men's Shooting Shirts, ShockEater, Shooting Shirts, Tactical. 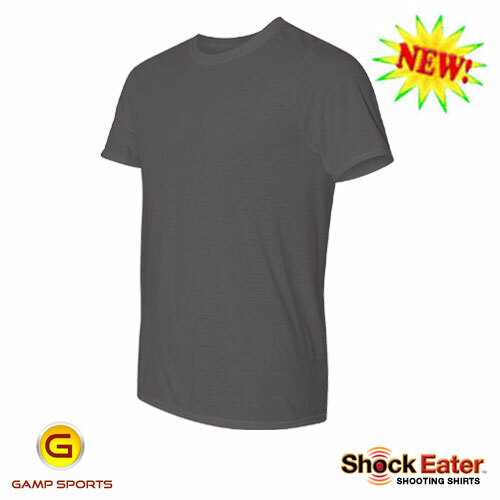 Our highest performance and ultra comfortable T-Shirt compatible with the ShockEater® Recoil Pad. 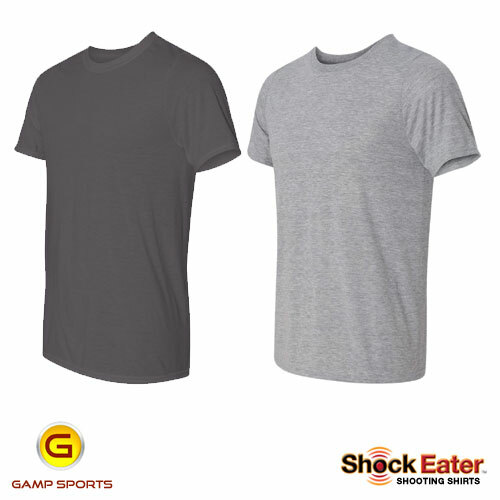 Combining Gildan quality and reliability with ShockEater® performance to create a shooting shirt ready for action. 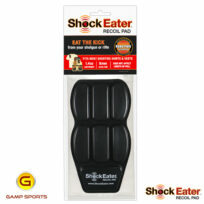 Very comfortable in hot weather, with the shock eater pad inserted. True to size. Great product! 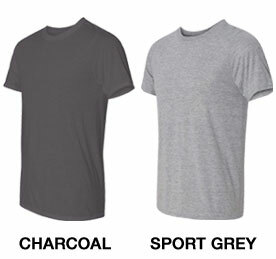 Great for hot weather as is; for cooler days, use as an undershirt with long sleeve shirt on top. 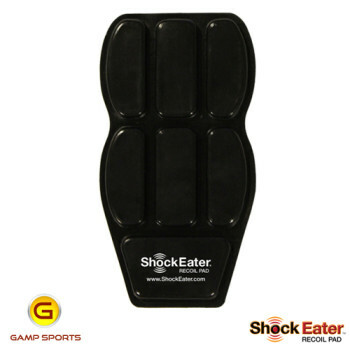 Comfortable, fits right and holds shock-eater pad in the right place. Quickly became a part of my everyday shooting equipment. 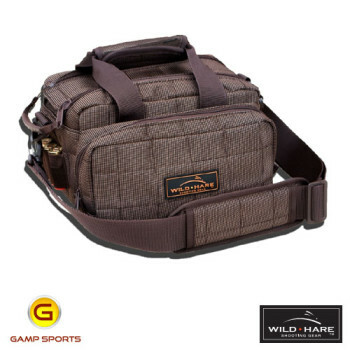 Used for first time this past weekend for 100 rounds of sporting clays. 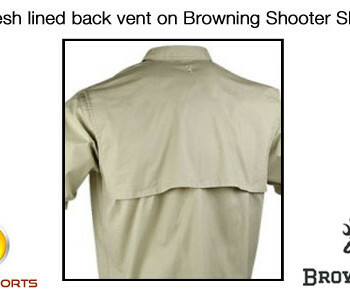 Needed a T-shirt with a ShockEater pocket to wear under a Beretta shooting shirt as the Beretta isn’t ShockEater capable. Chose this due to its “wicking” characteristics. 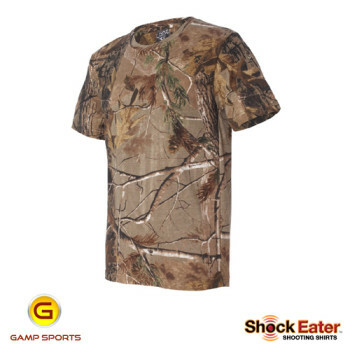 I must say this combo would be better on a cooler day (it was in the mid-80’s) and I was fairly hot wearing both shirts – the T-shirt being reviewed is made of a much heavier material than I anticipated. As such I’ll save it for cooler weather when worn as an undershirt or wear it as an outer shirt. 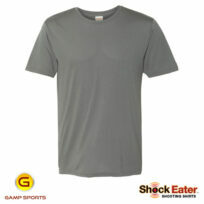 Otherwise, the shirt is awesome; well-made, as I said of a nice heavier-weight material that feels like quality. Has a nice high collar which I like. Buy with confidence. Great shirt for hot weather. 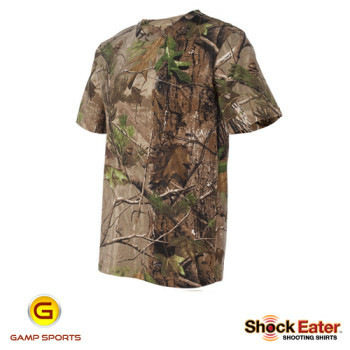 Great shirt for hot weather. VA is hot and humid. Very comfortable and shock eater pad barely visible and fits nicely in pocket [which is in the PROPER place]. I did not find the shirt ‘heavy’ as mentioned in some of the other posts, but I wore it without any other shirts. Perfect fit. Used it first time this past Saturday. 85 degrees, mild humidity, direct sun. 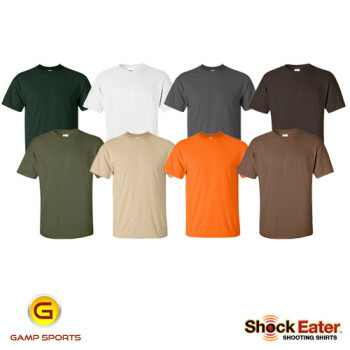 Comfortable as it really wicks away the moisture from your skin rather than keep the moisture on your skin as cotton does. The Shock Eater pad stays where it is supposed to be. Happy with this purchase. 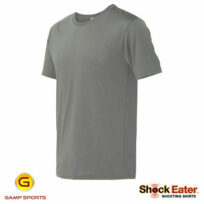 Used it this weekend at a NBRSA VFS match in 90 degree 75% humidity and was very comfortable in this shirt. The ShockEater pad was great. Comfortable fit. Works well in hot weather. The pad makes shooting 45-70 and 45-90 very comfortable. 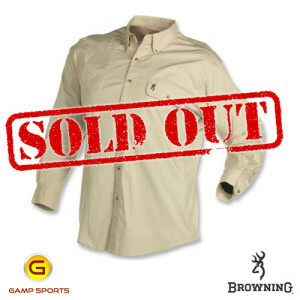 A classic upland shirt from Browning at home in the field or casual wear. Button-down collar and chest pocket.